Multiscreen framework based on HTML5 to get access to your personalized content anywhere, anytime on any device. TeleIDEA showcases cloud based solutions for low cost STB. 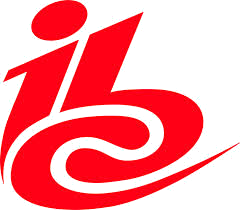 TeleIDEA, one of the leading providers of technology for STB and other TV-centric devices announced that it will showcase its cloud based UX TV-centric HTML5 applications running on Smartware for low-cost STB platforms on the IBC 2017, Hall 1 Stand C90. TeleIDEA's Genie enables Audience Measurement system launched by Starhub and Nielsen in Singapore. TeleIDEA proudly announces that Telefonica has commercially deployed a next generation of STB devices powered by TeleIDEA’s Smartware . . .